With competition from more than 2,300 organizations, winning a Stevie in the 2018 Stevie® Awards for Sales and Customer Service is no easy feat. Travelzoo, founded in 1998 in New York, United States, is a company that publishes top deals on travel fares and hotels. 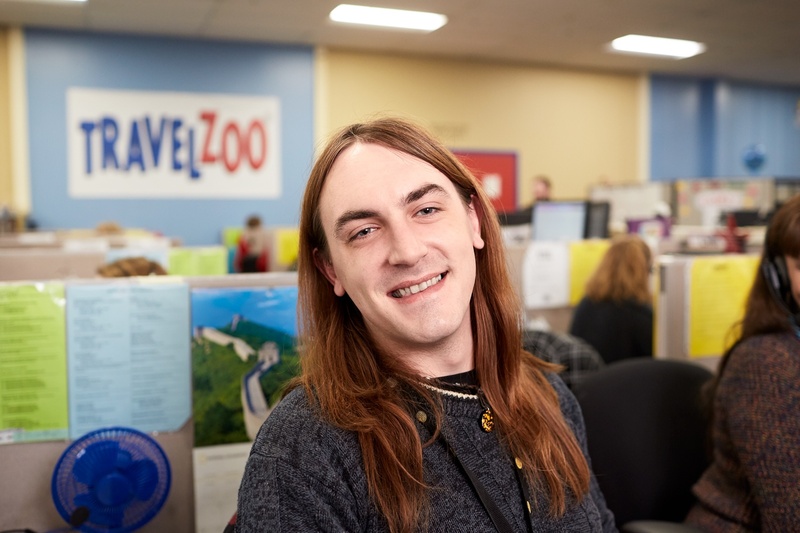 They came away with four Stevie Awards, including the 2018 People's Choice Award for Favorite Customer Service in Leisure and Tourism, Front-Line Customer Service Team of the Year, Customer Service Management Team of the Year and Customer Service Department of the Year. 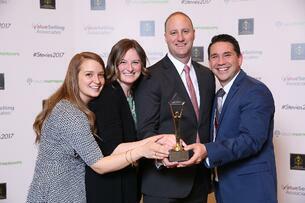 This is not the first time Travelzoo has come away with special honors from the Stevie Awards. Last year, the site garnered a Bronze Stevie for its use of contact center technology and a Gold award in the Women in Business Awards. Oswald also won a Gold Stevie in 2013 for Customer Service Executive of the Year. Even so, Oswald contends that pulling in several customer service awards at the February 23 ceremony in Las Vegas was particularly gratifying. 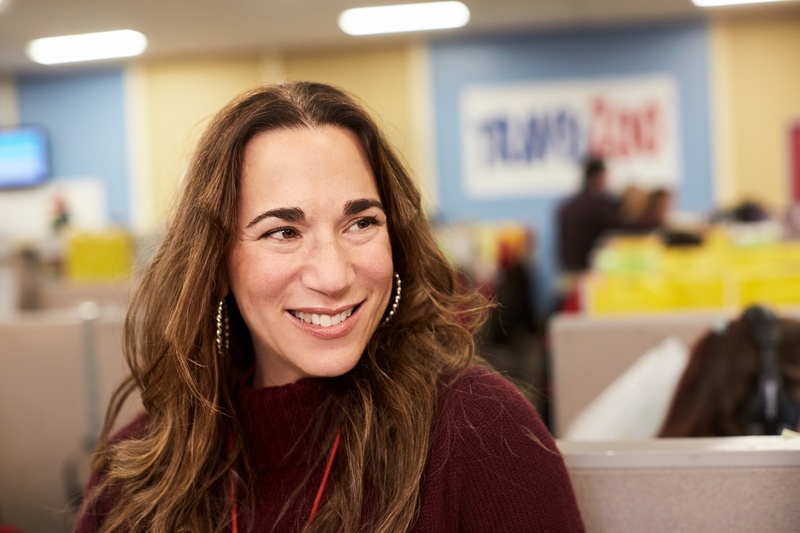 “A win for the service team has infused an even greater sense of pride and enthusiasm for our members-first philosophy,” she says. The company provides 28 million members with insider deals and one-of-a-kind experiences that have been reviewed by its experts. Part of the company’s growth stems from a resurgence in the leisure travel sector. Americans spent more than $100 billion on summer vacations alone in 2017, according to a report by Allianz Travel Insurance. In 2016, spending was just shy of $90 billion. Even in a healthy industry, Travelzoo’s unwavering commitment to customer service has helped it stand out. Its philosophy, says Oswald, is one of continuous improvement, where the department strives to fine-tune every aspect of the customer experience. The Voice of the Customer program is critical and elicits feedback from people who use its travel deals. 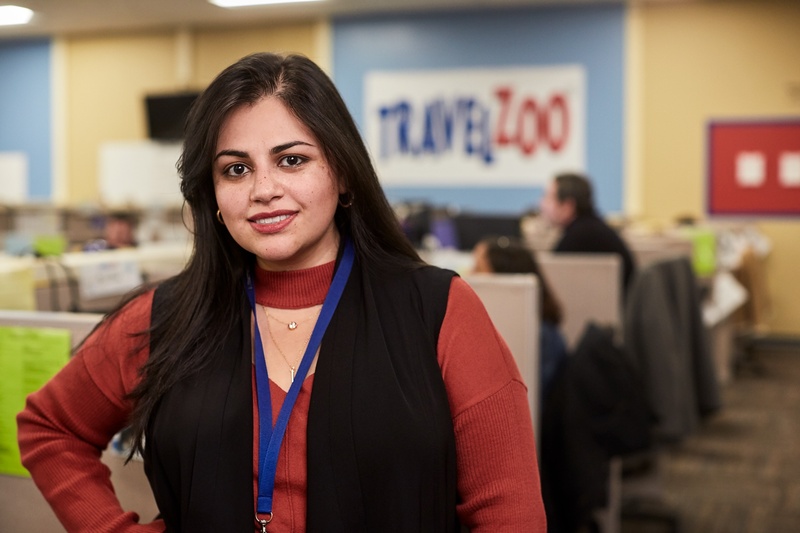 The program has helped Travelzoo raise its CSAT score, a key measure of customer satisfaction, from the low 80s to the low 90s in a short period of time, Oswald continued.